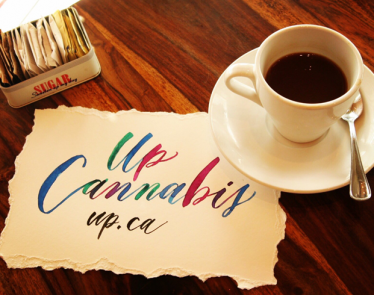 To the casual observer, the Canadian cannabis industry is on a roll. The Canadian government just legalized recreational cannabis use, and numerous companies have unveiled new products and finalized acquisitions. But not everything is as it seems. In fact, some companies have even taken a hit since the legalization. And though there are many, Cannvas MedTech is not one of these companies. 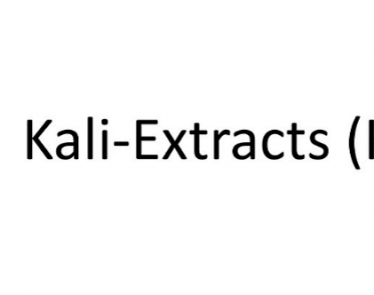 If anything, the company found its voice in the wake of the legalization. I say that confidently because, so far this week, Cannvas MedTech has made numerous headlines. Not to mention, its stock soared on Wednesday, July 4. 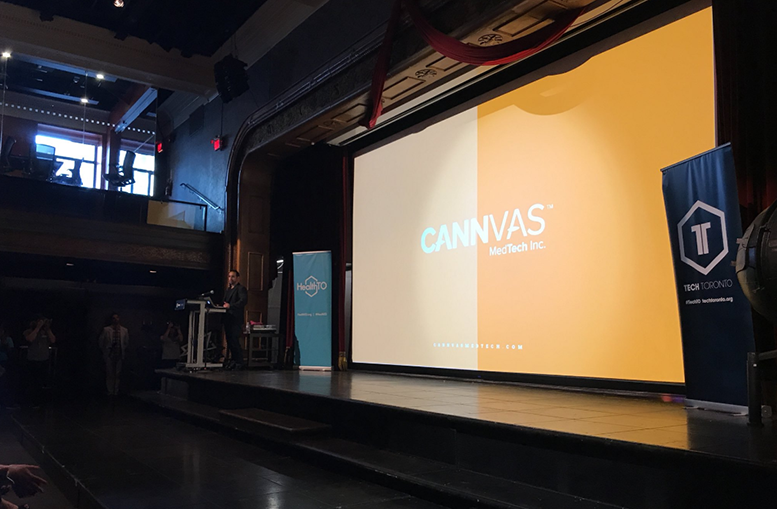 Based in Toronto, Ontario, Cannvas MedTech is a business technology firm, one that is heavily involved in the cannabis health sciences industry. 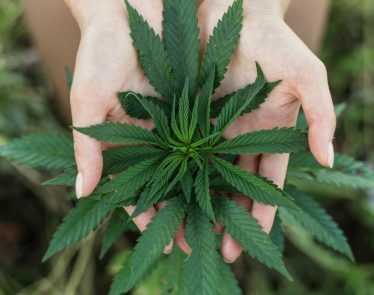 For the past month, the world has been told that Cannvas MedTech will commence trading on the CNSX. And yesterday, July 3rd, the company announced its application to list common shares on the exchange. 24 hours later, the company disclosed that it has retained Michael Bluestein as an external counselor. 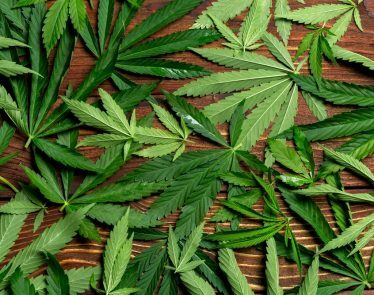 These two pieces of cannabis news are huge. First, listing common shares on the Canadian Securities Exchange is a monumental accomplishment. 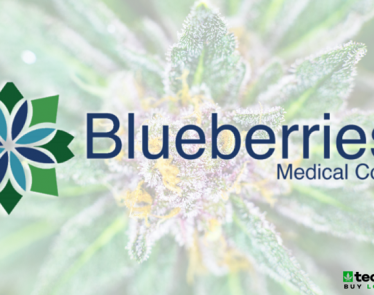 Second, according to CEO Shawn Moniz, Bluestein will help Cannvas MedTech reach its goal of becoming the lead tech company in the cannabis health services sector. 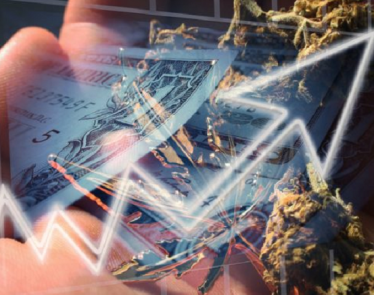 Cannvas MedTech is one of the top percentage gainers of the day, and, to no surprise, the stock hit a new 52-week high. According to InvestorsHub, at 3:25 p.m., the company was trading up 112.5% on the CNSX. At the time, the stock had 498 stock trades. How do you feel about the news? 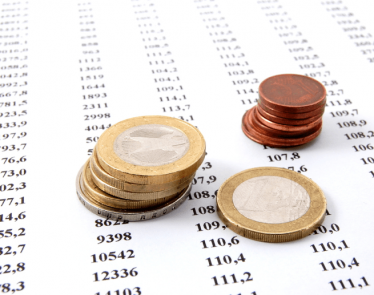 Do you think the common shares listing is something worth celebrating? HOUSTON, TX / ACCESSWIRE / February 20, 2019 / Colombia is on its way to becoming one of the largest global exporters of medical marijuana. 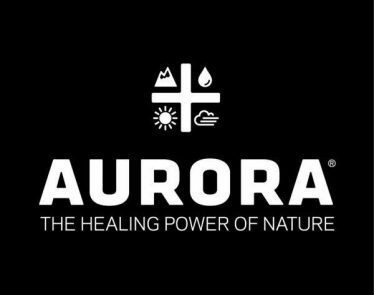 Thinking about buying stock in Aurora Cannabis Inc., Cronos Group, Papa John’s Int’l, Inc., Sony Corp. or Weatherford International? NEW YORK, Feb. 4, 2019 /PRNewswire/ — InvestorsObserver issues critical PriceWatch Alerts for ACB, CRON, PZZA, SNE, and WFT.